Matlab Simulink Projects offer you wide collection of innovative and newfangled ideas for your Matlab simulation projects. Matlab Simulink provides support for Multidomain simulation and Model based design. It provides customizable block libraries, graphical editor, and solver for simulating and modeling dynamic systems. It is interfaced with Matlab to incorporate Matlab algorithms into model and export the results into Matlab for further analysis. It also provides support for external interfacing with hardware components. It is most widely used as an industrial tool for developing complex embedded systems. Today, Majority of scholars prefer Matlab Simulink projects due to the customized GUI support and block diagram environment provided by Simulink. 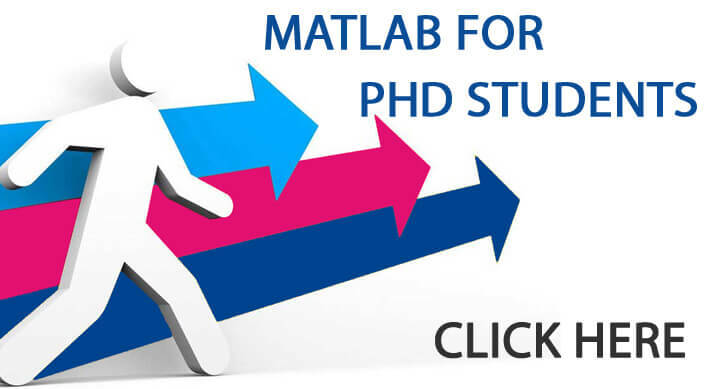 We have developed 1000+ projects in Matlab for students from all over the world. 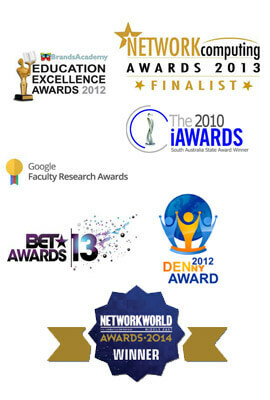 We are well renowned for our expertise and knowledge. Our experts are well certified and experienced to support you with every aspect of your project. To aid our expert’s service, approach us anytime through our online service. 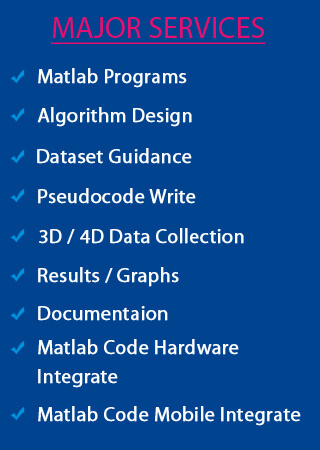 Now, let’s have a glance over the key features of Matlab Simulink along with its major research areas/domains and topics. You may now get an idea about Matlab based Simulink projects. You can use any of the above mentioned domain/area for your project. We will offer you complete support for your project from topic selection to its final implementation. Our experts will mine best and novel idea for your project to make your project a ground breaking research. Now let’s have a glance over few latest research topics in Matlab-Simulink for scholars to get a clear idea about their project. Comparative study between Roger’s methods and dorneneburg method based on dissolved gas analysis for transformer fault diagnosis. Using DSPACE hardware, modeling and validation of MPPT technique of small wind PMSG turbines. Design, simulation and analysis of linear controller of STATCOM for reactive power compensation for the variation of DC link voltage. We do not confine our service with this list of static topic. We expect our scholars to come up with innovative ideas and concepts as we feel that every student have a potential to innovate something new. The only problem is there is no proper guidance to show them the right path of success. We, with our experts have come up as a guiding hand for students to make their project to speak about their potential. To aid our guidance, approach us anytime as we are now available through online at 24/7. WORKING FOR YOU IS OUR PASSION……. SUPPORTING YOU IS OUR DEDICATION………….